Al Harith and Jehad were always searching for new business opportunities that would be the perfect fit for their home country of Oman. They felt an obligation as citizens to add value to Oman by providing services and products that could fulfill the needs of people living there. 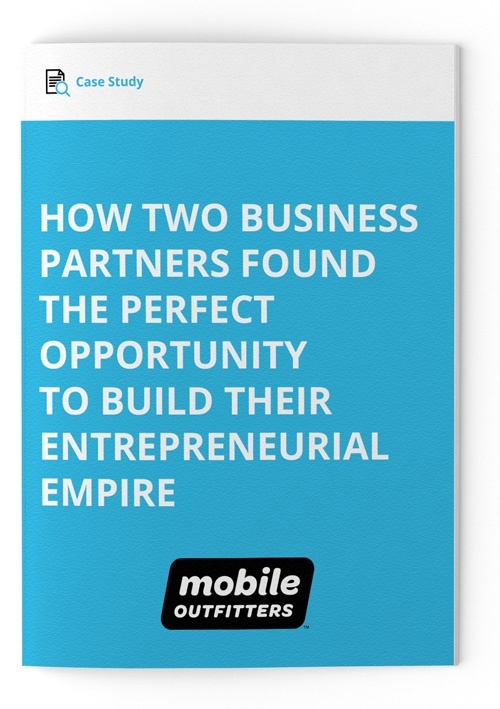 Their desire to run a successful business together led them to Mobile Outfitters. What happened next? Download the case study to find out!